With the recent release of Satya Nadella’s – Microsoft CEO – book and guide “Hit Refresh” to the future, it was a perfect occasion to deploy eBooks with Microsoft Intune. 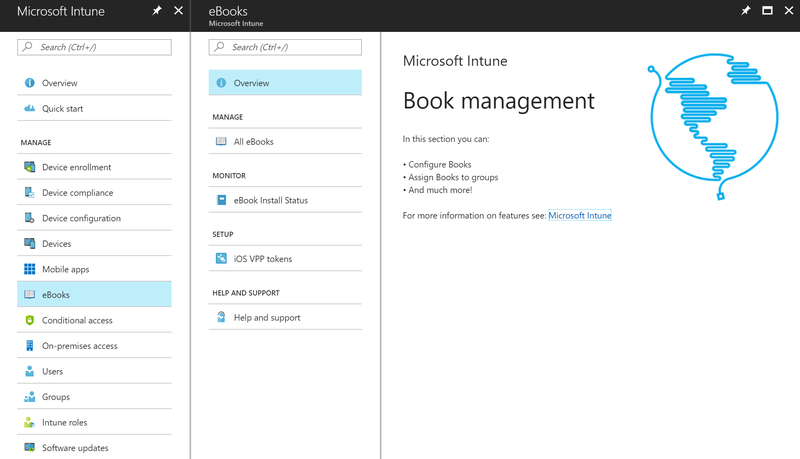 Earlier this year Microsoft introduced support for volume purchase (VPP) support for eBooks via Microsoft Intune. 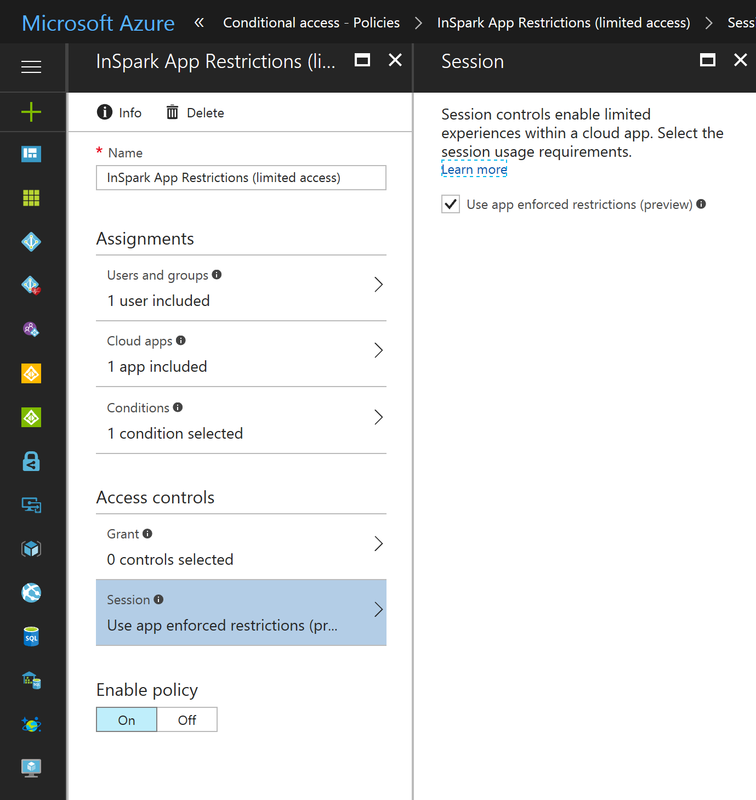 Overview of eBooks node in Microsoft Intune portal.